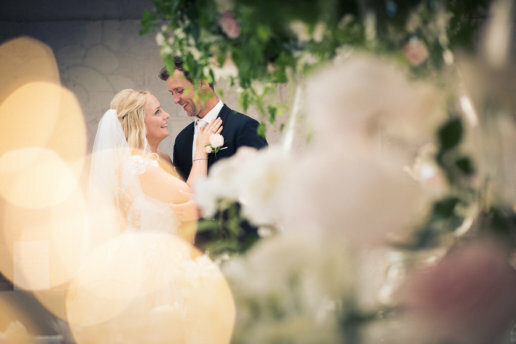 I met Courtney and Aaron through a great friend of mine, Rafaela, at Aria Flowers. 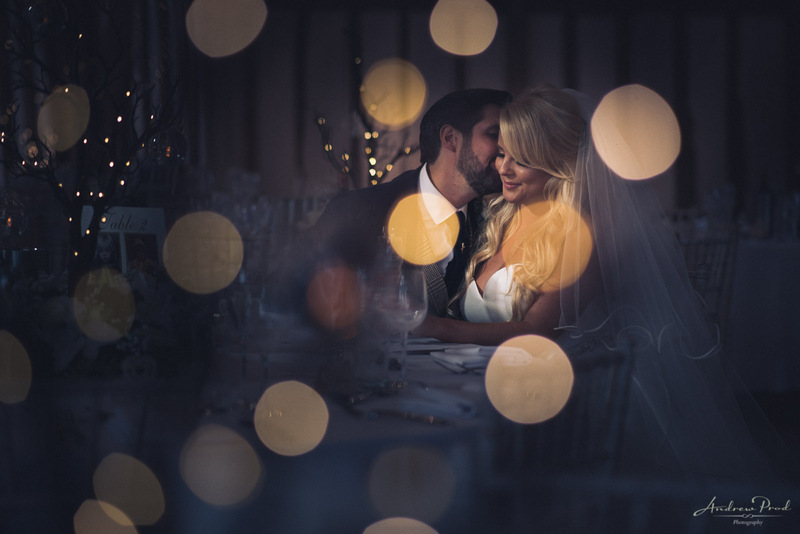 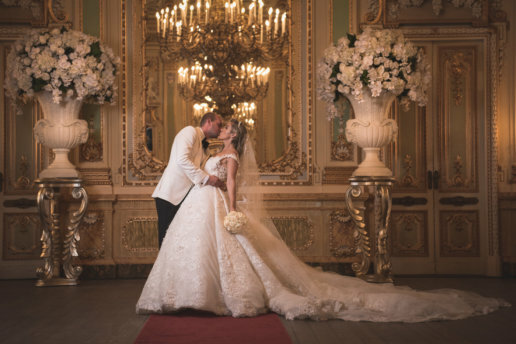 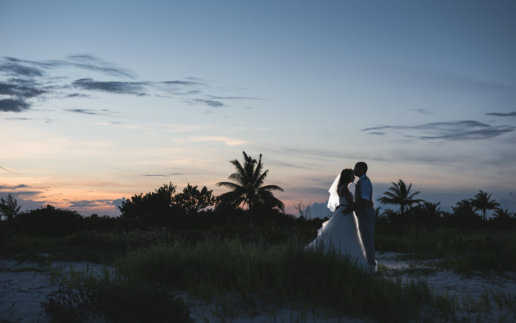 After meeting the lovely couple I knew straight away that I really wanted to work with them! 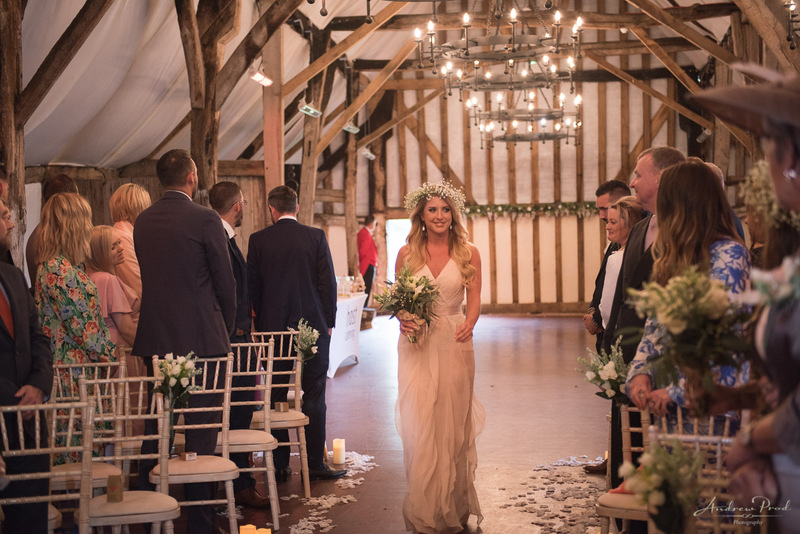 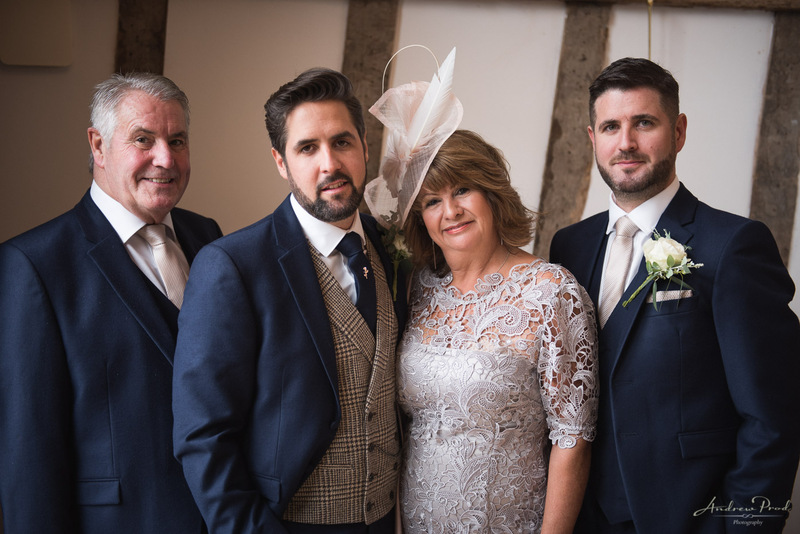 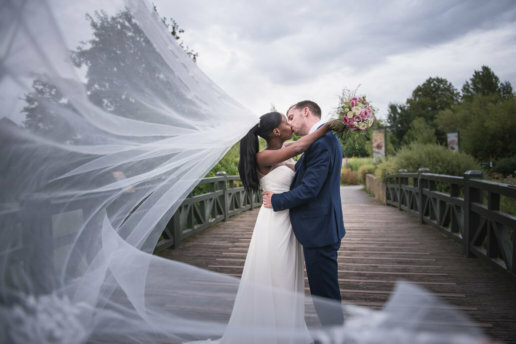 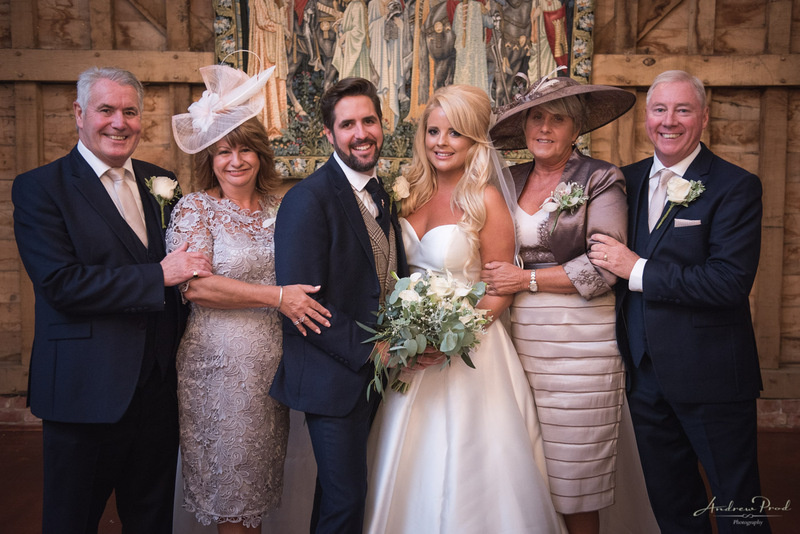 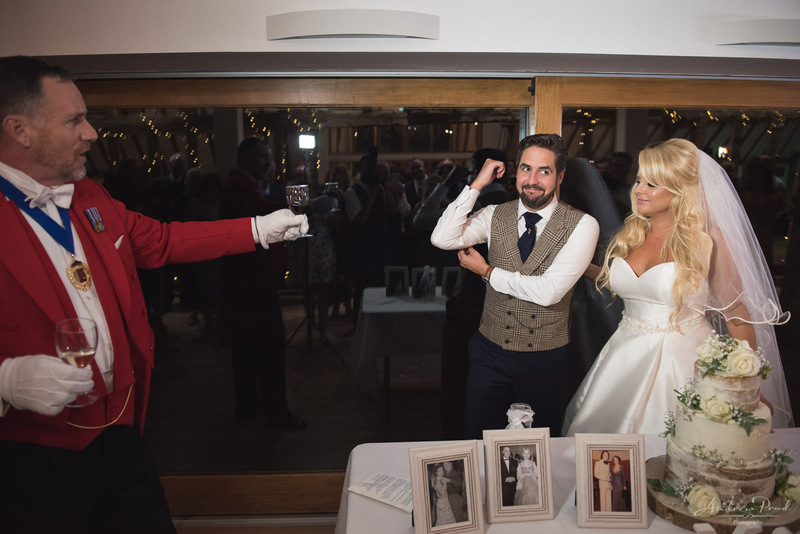 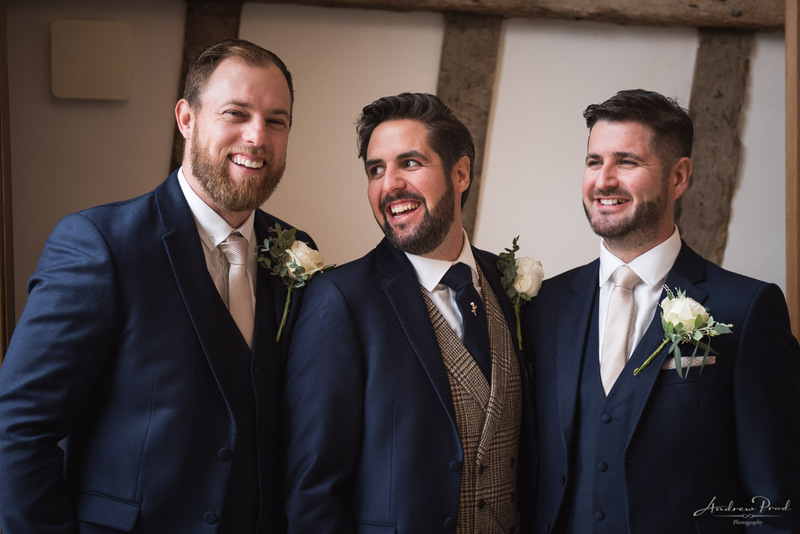 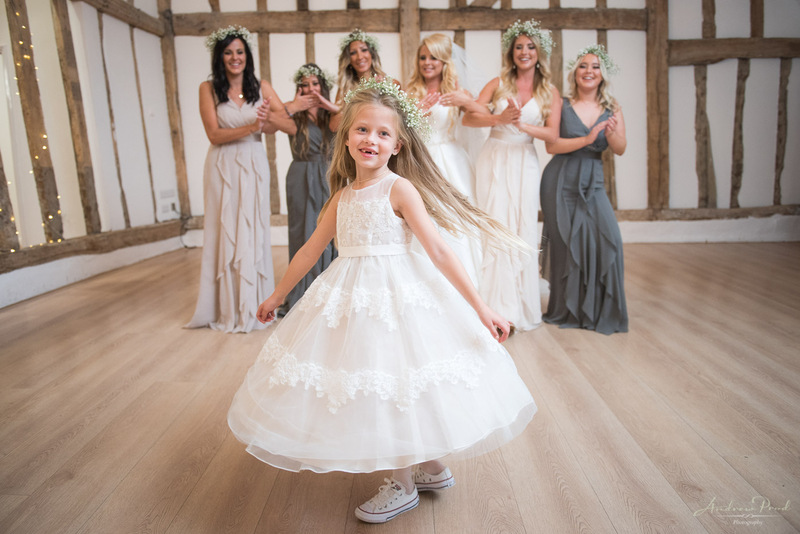 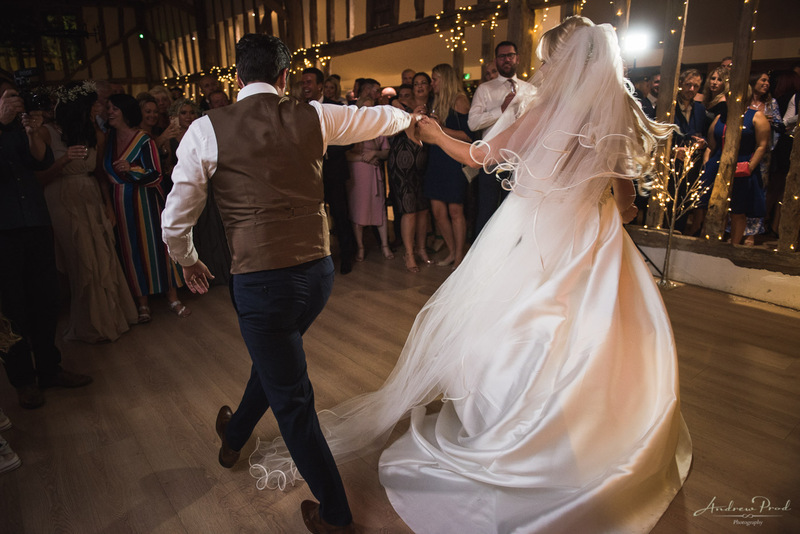 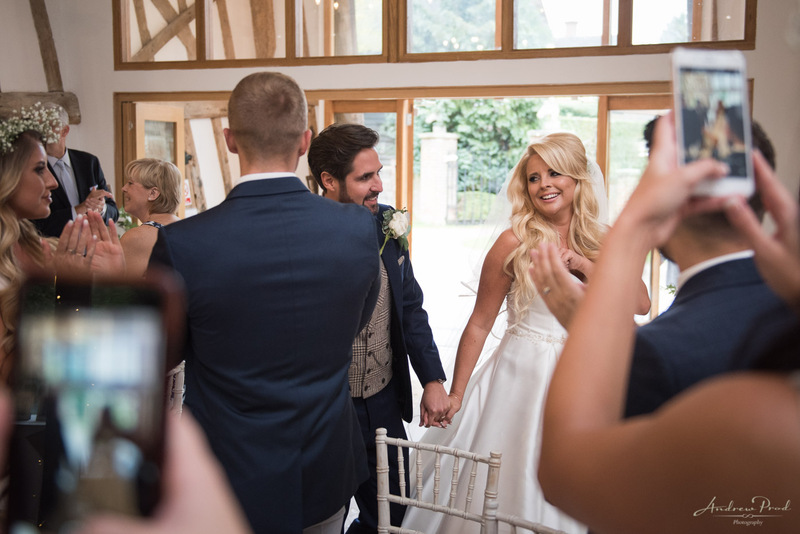 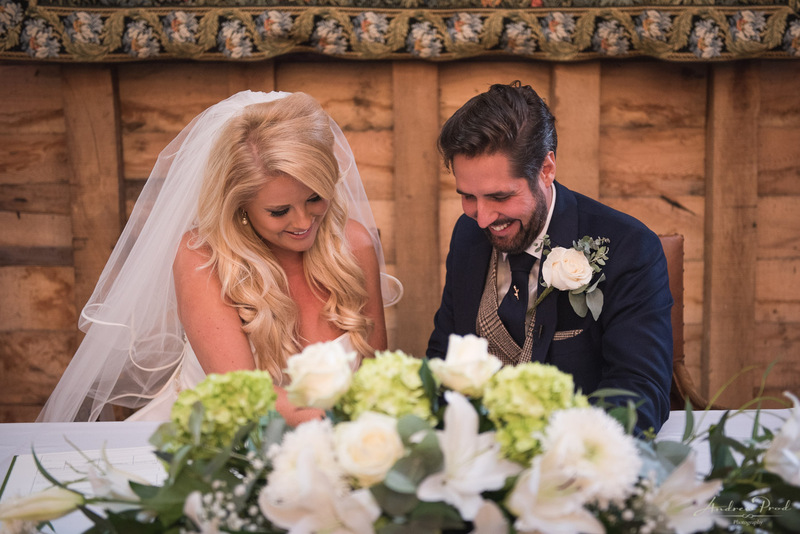 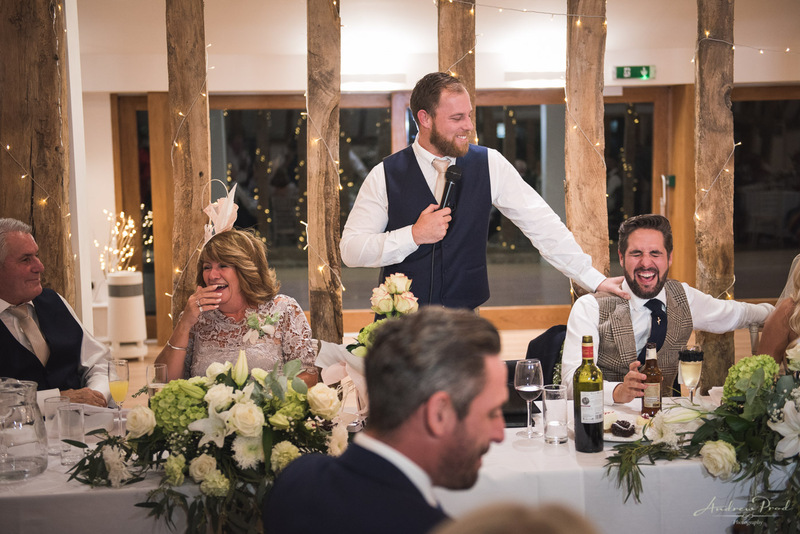 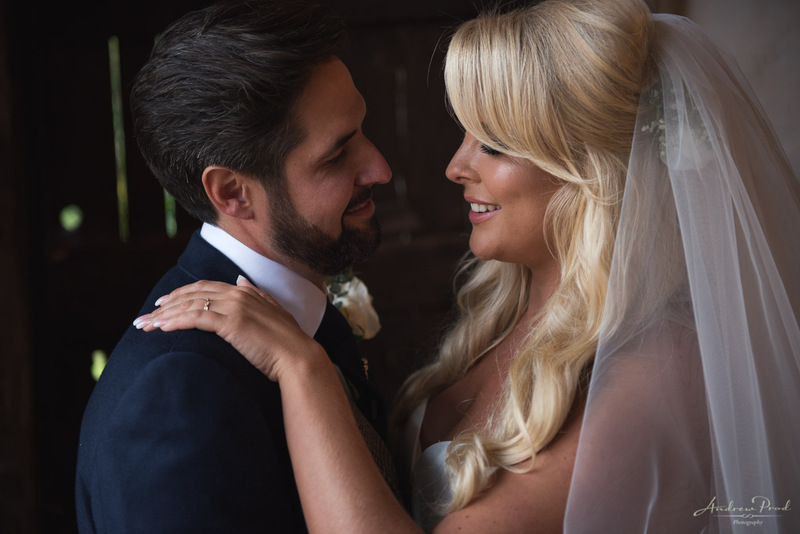 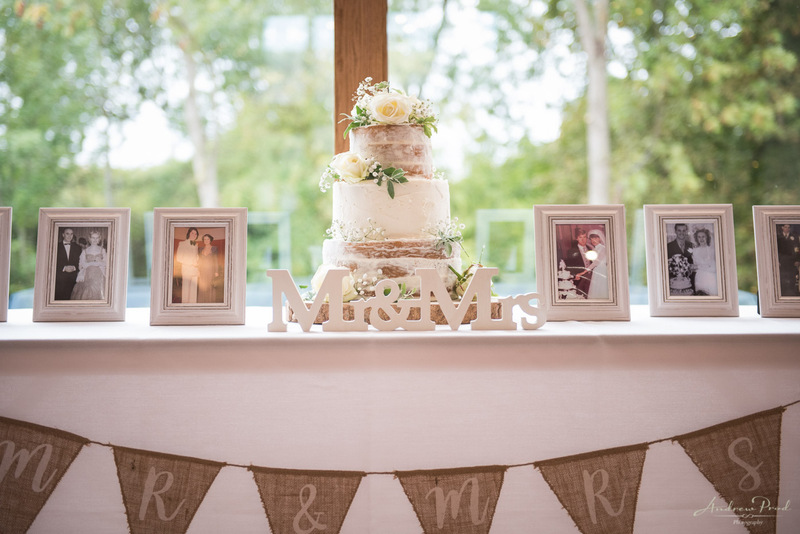 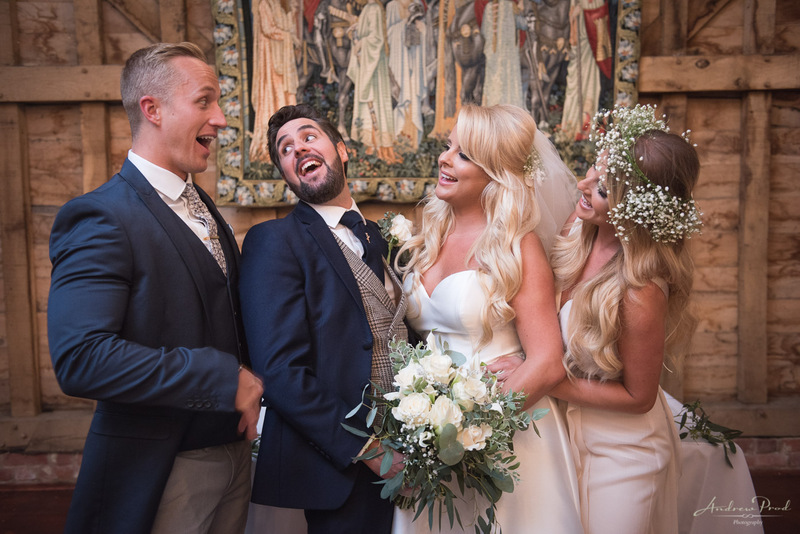 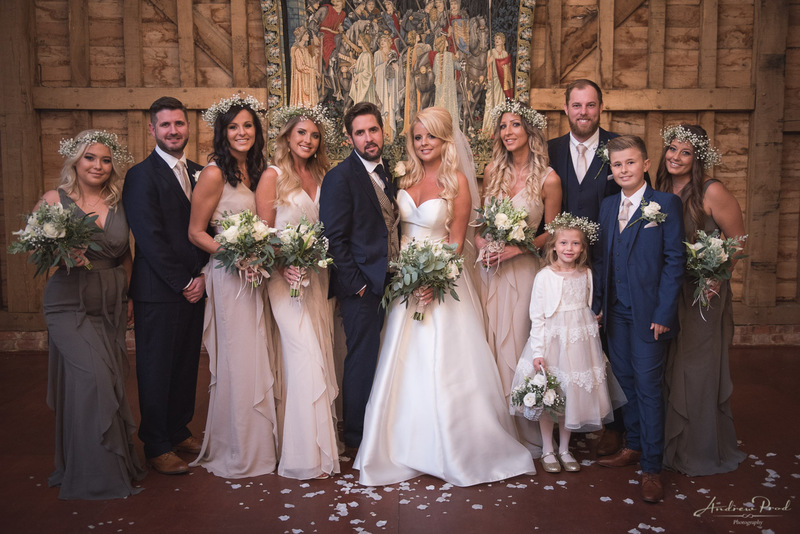 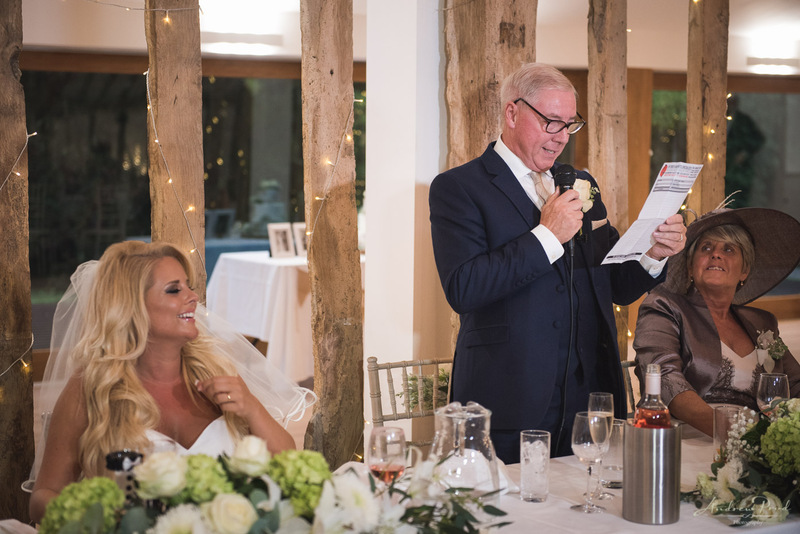 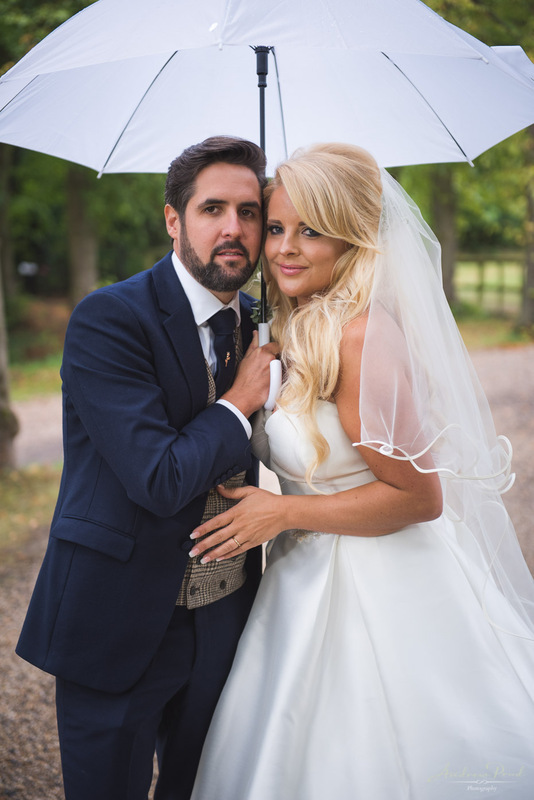 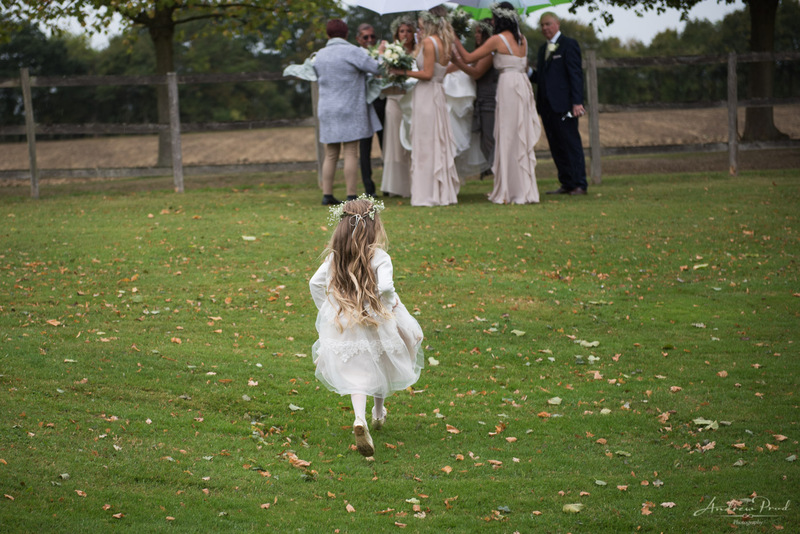 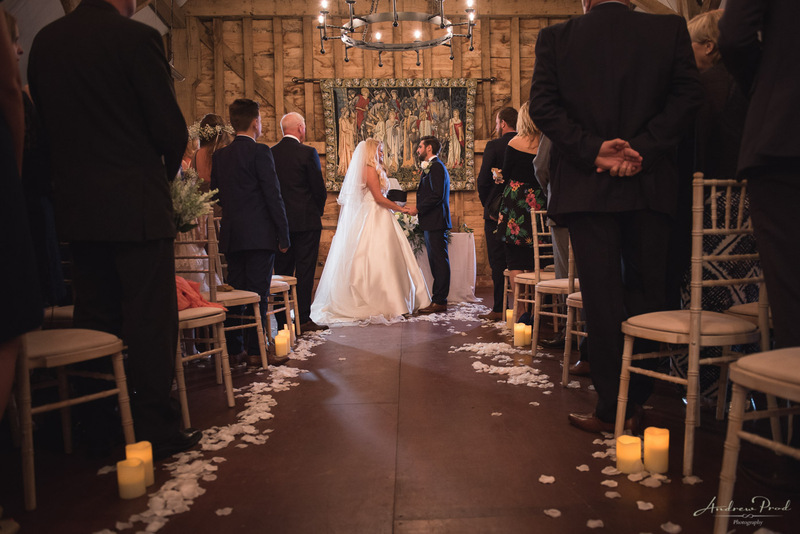 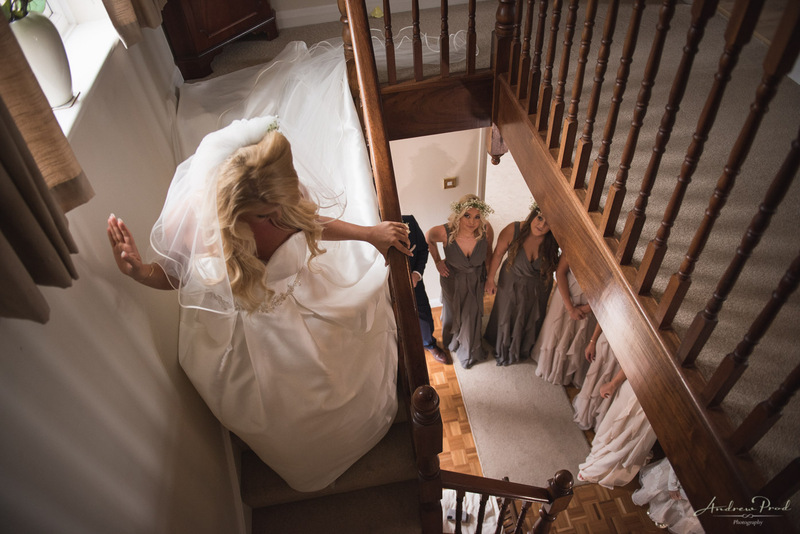 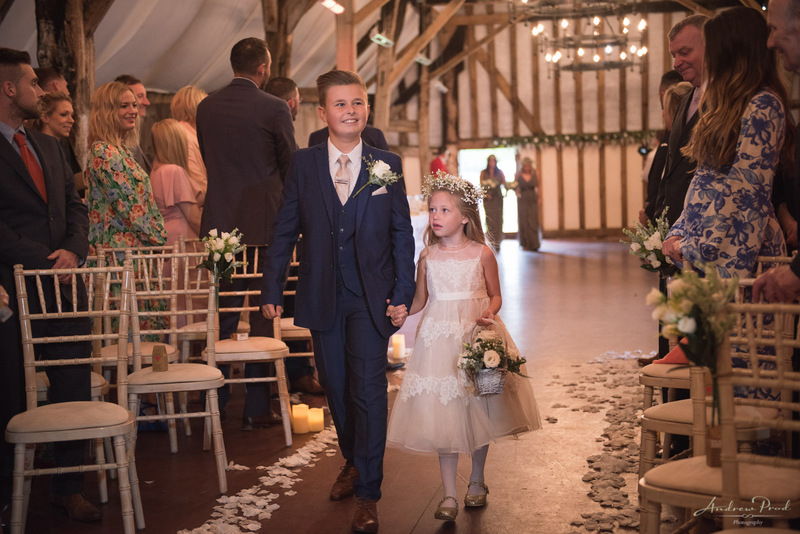 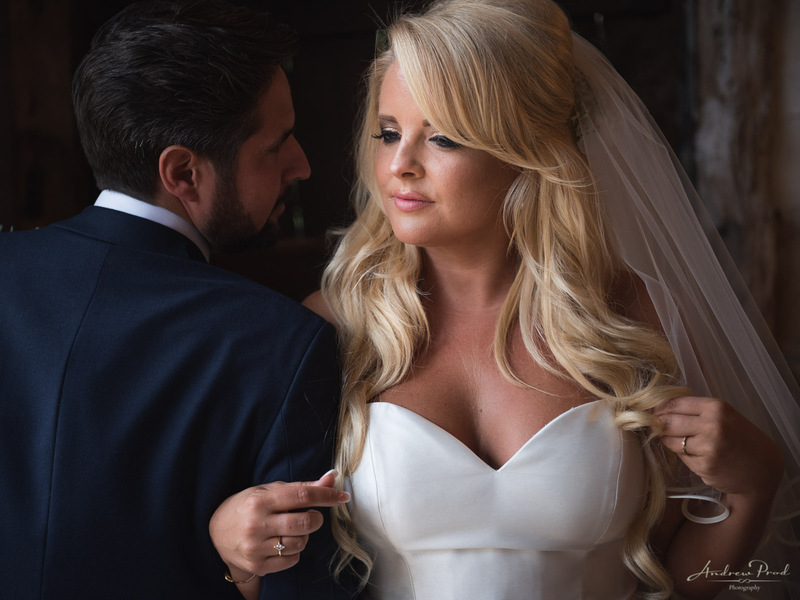 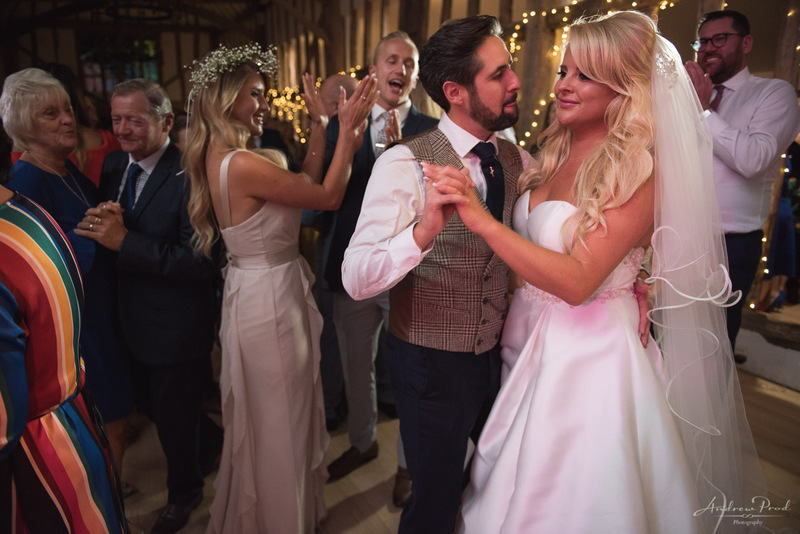 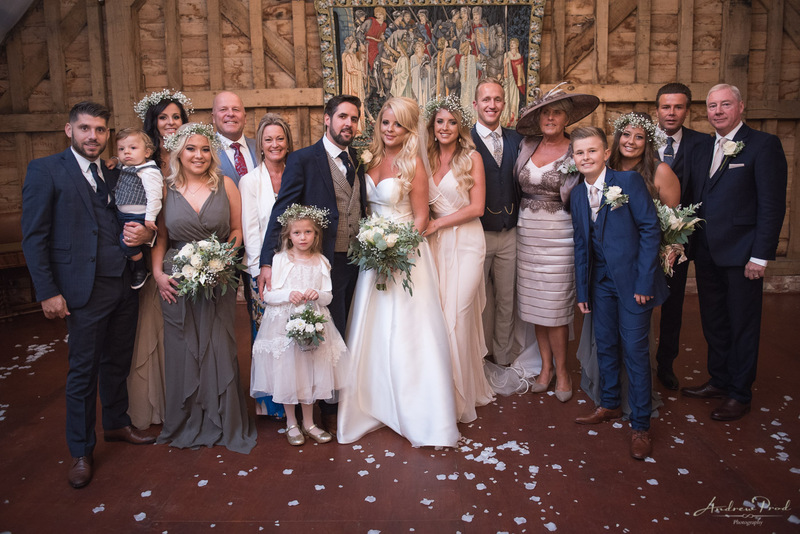 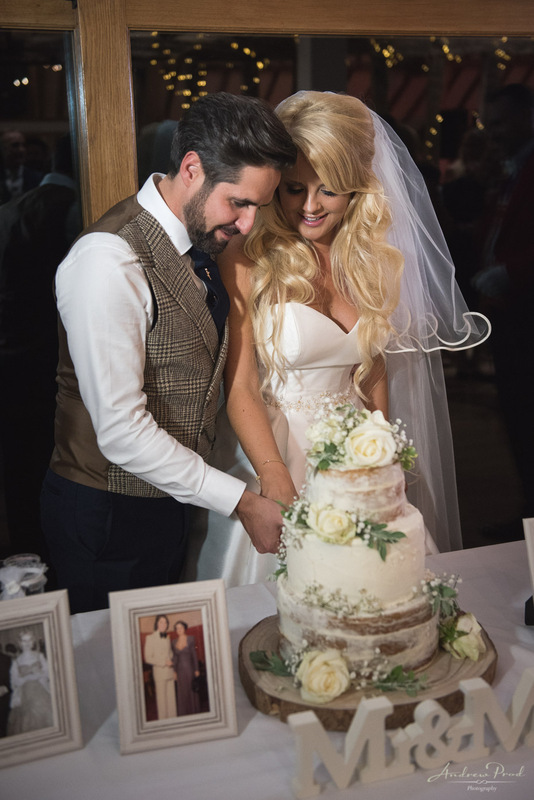 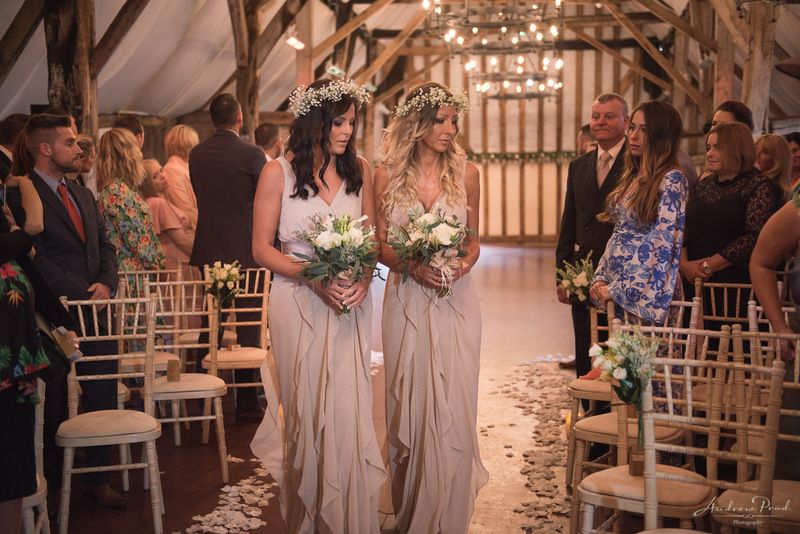 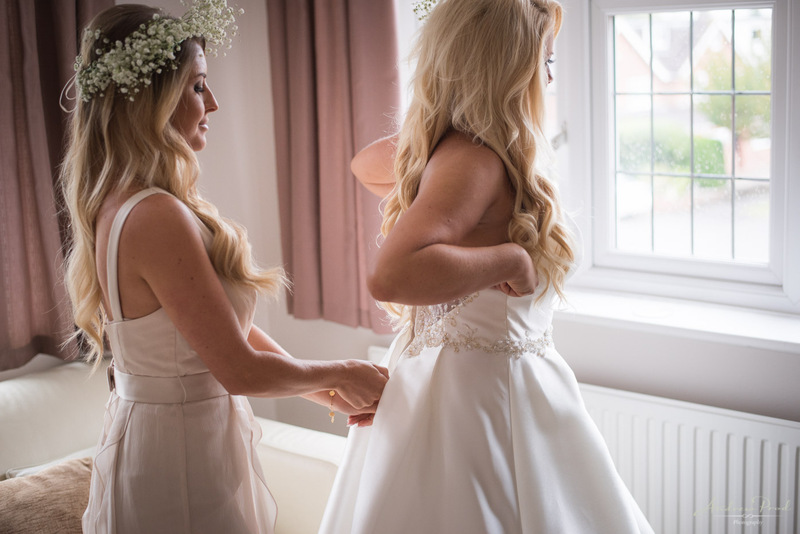 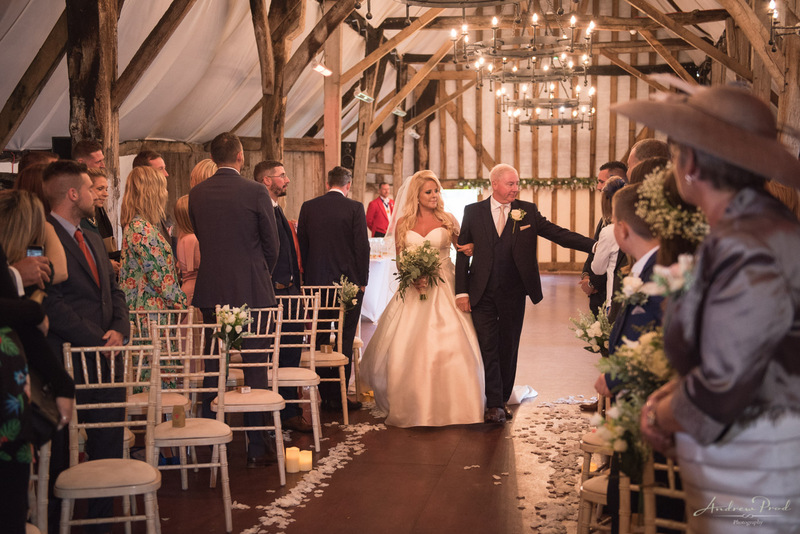 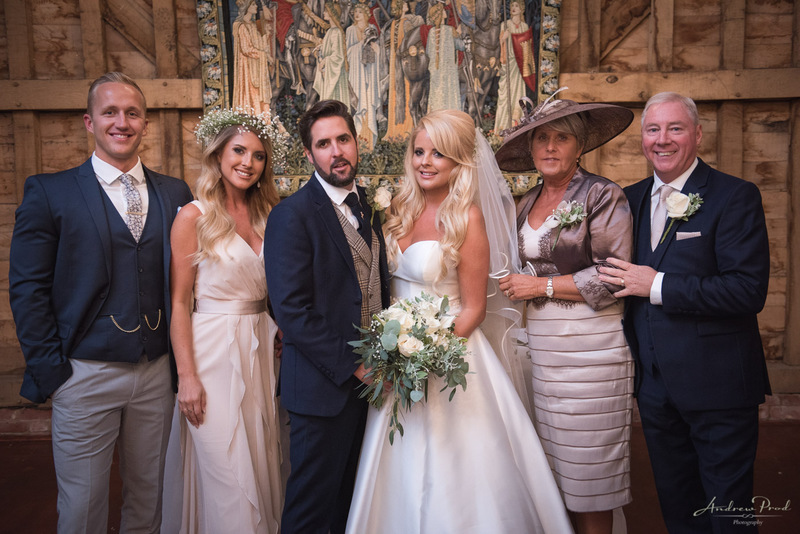 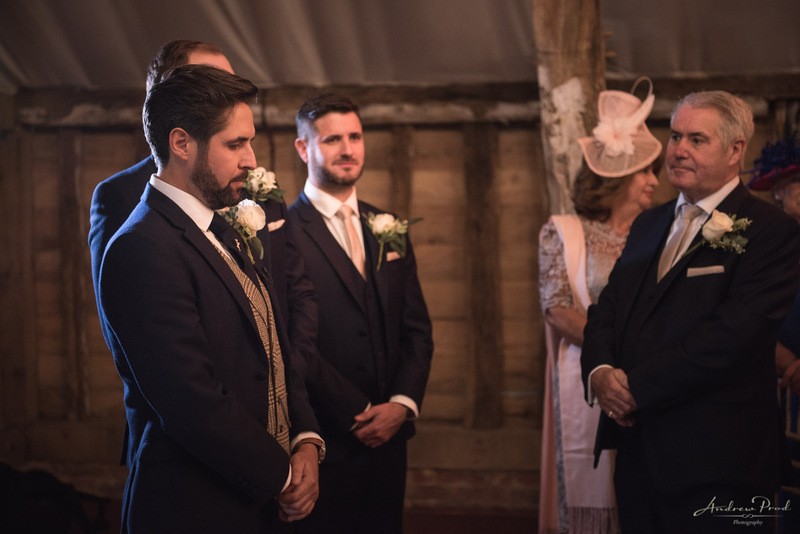 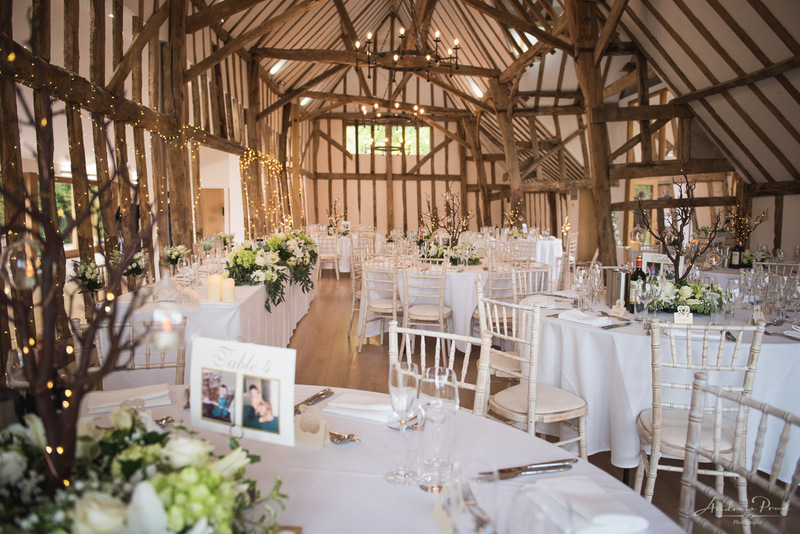 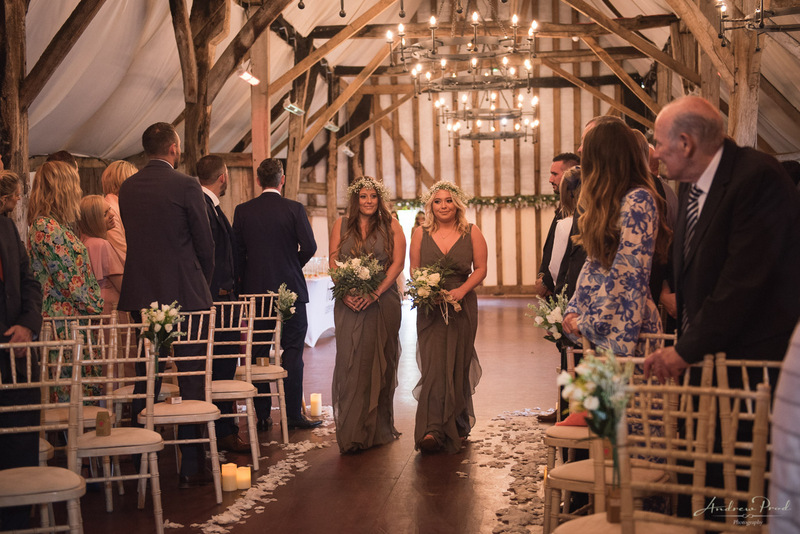 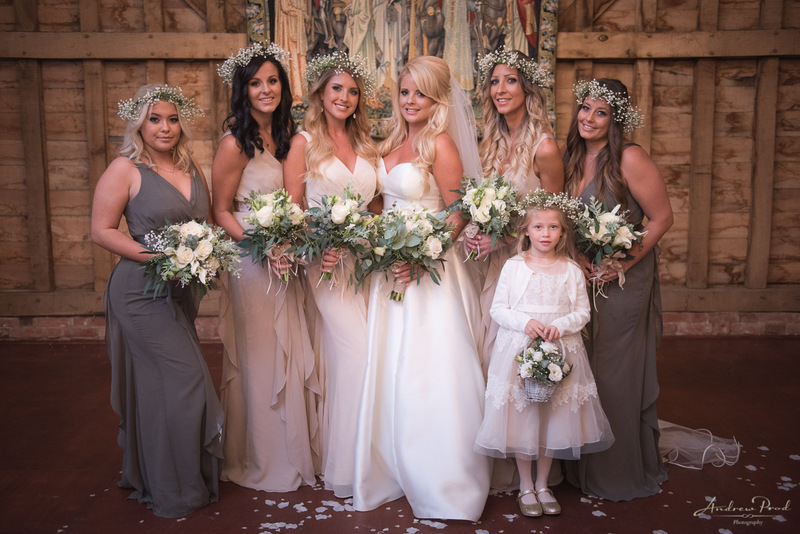 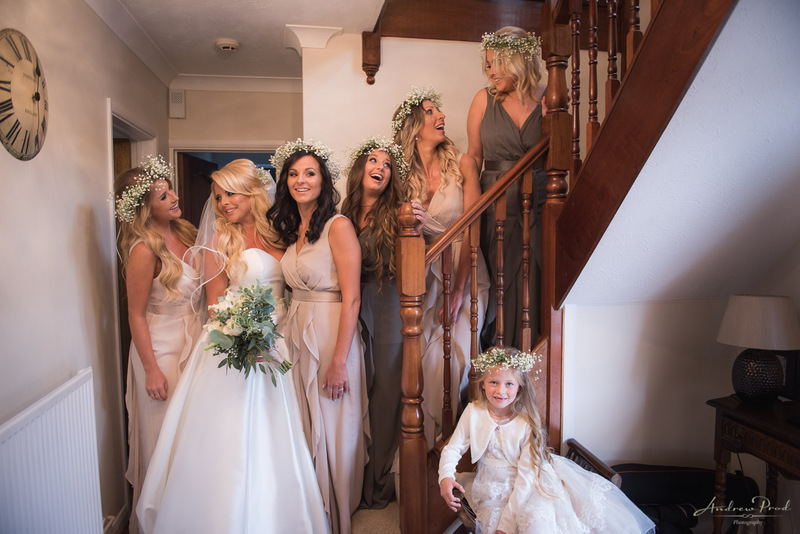 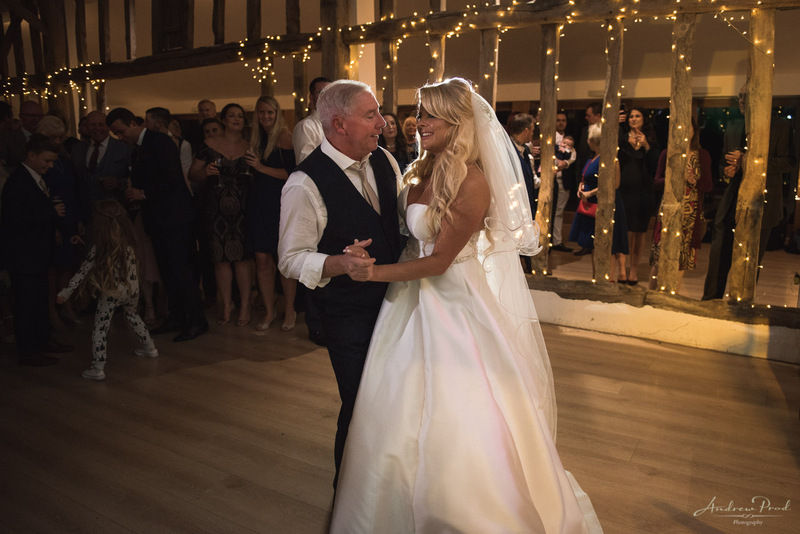 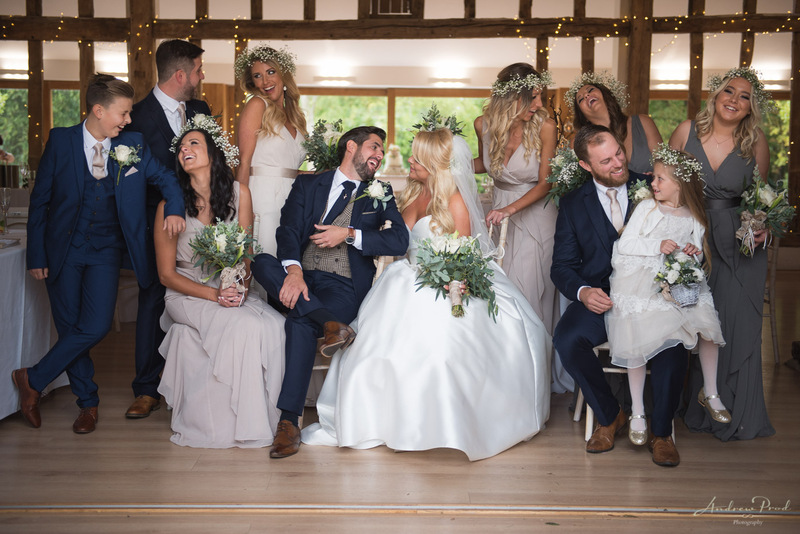 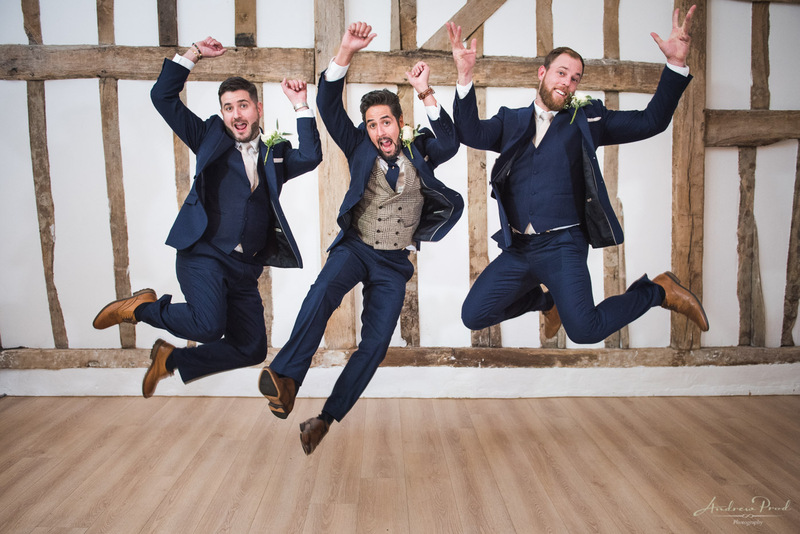 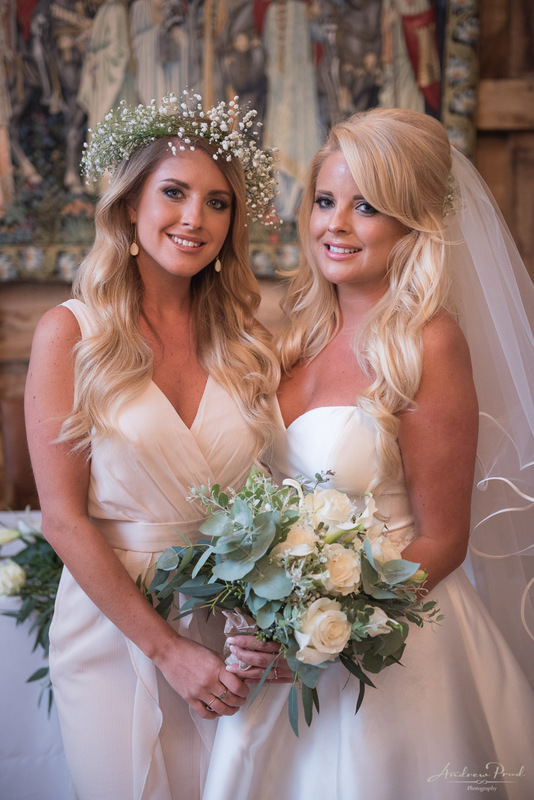 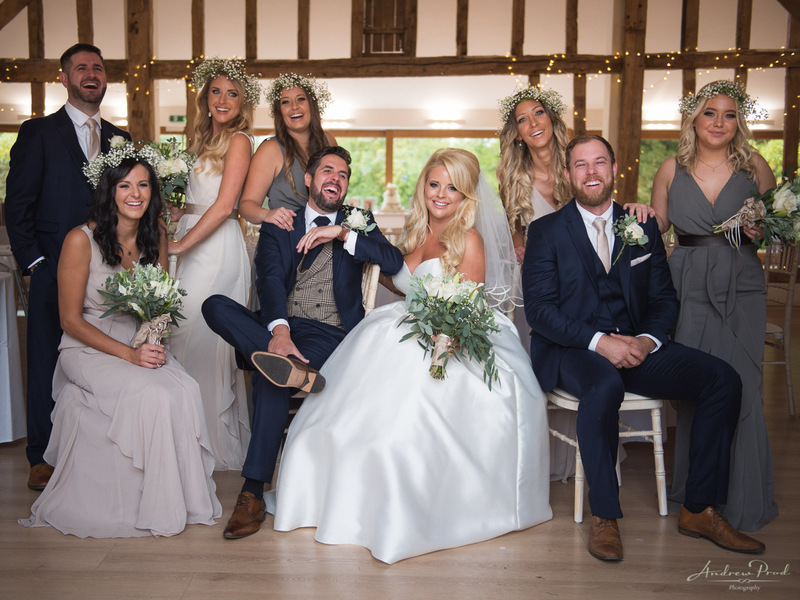 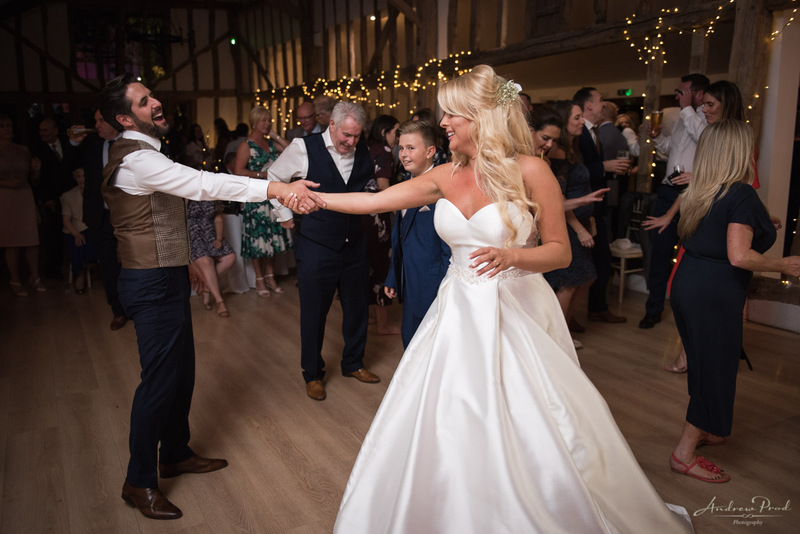 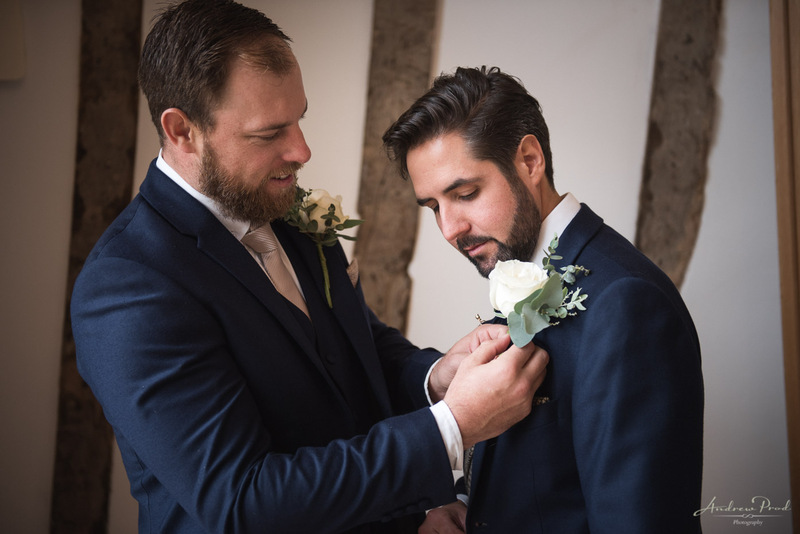 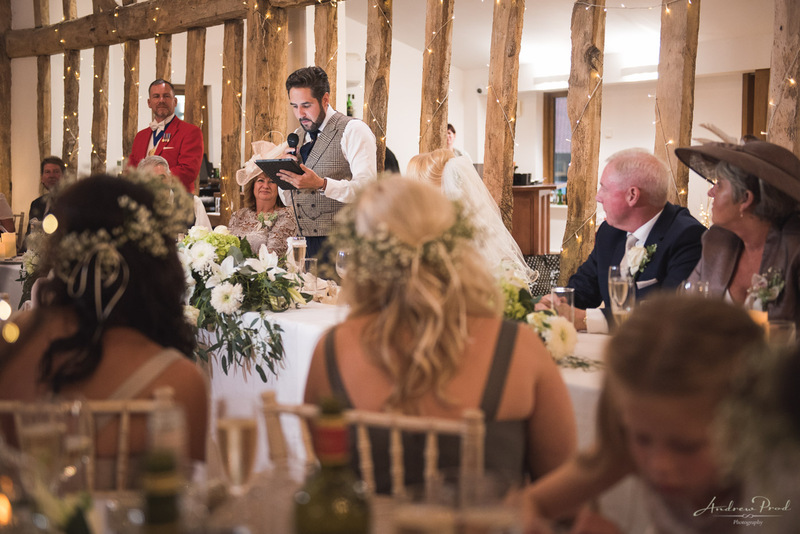 They got married at the stunning barn setting at Colville hall in Essex. 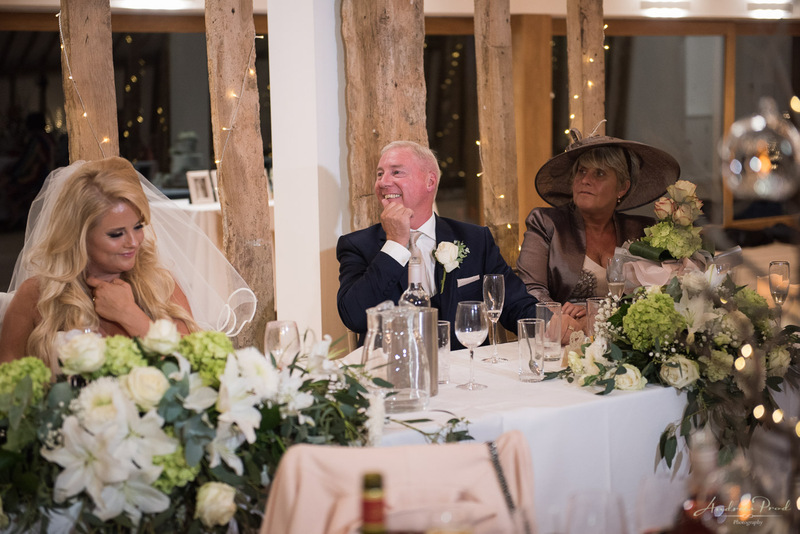 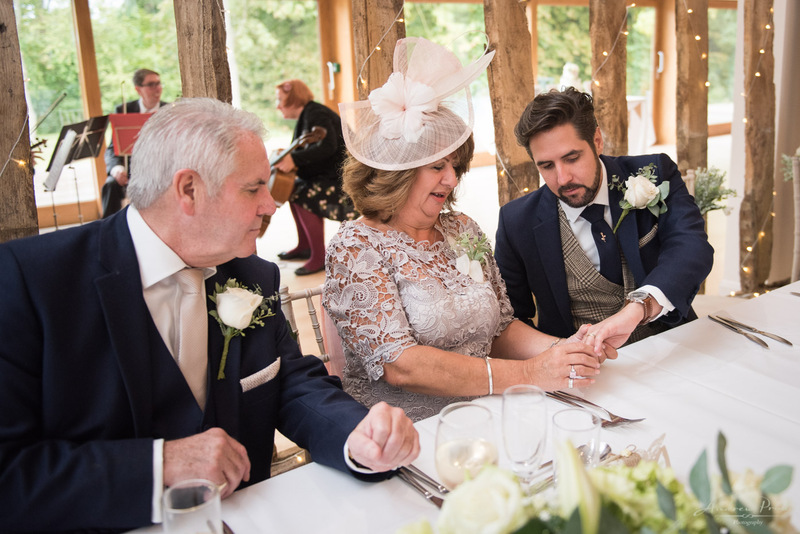 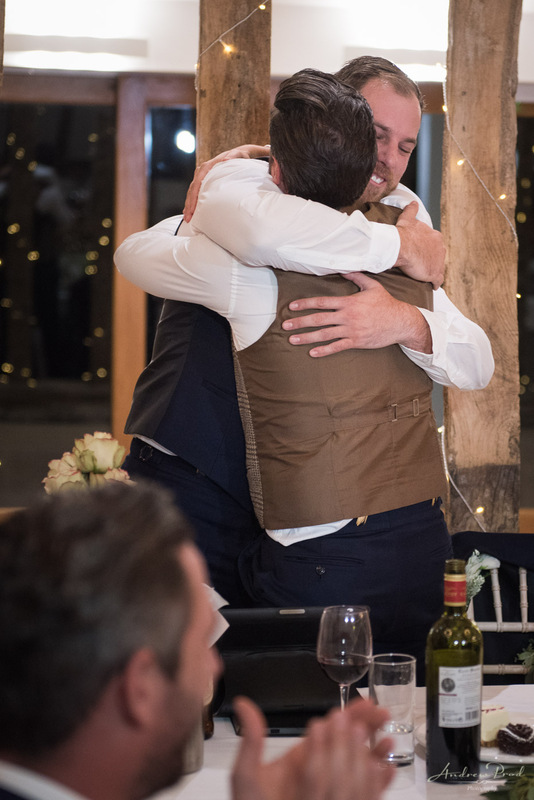 It was a stunning venue with beautiful grounds but what made it was their lovely friends and family. 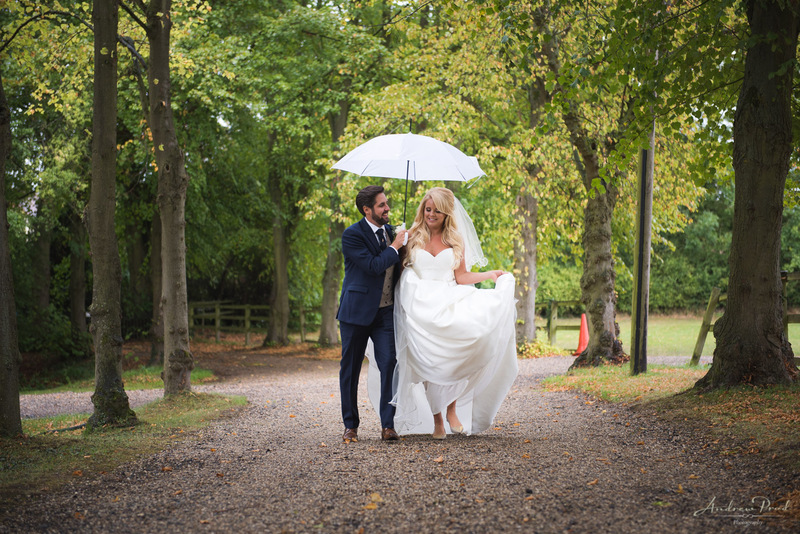 The atmosphere was fantastic throughout the whole day and it was a pleasure photographing their wedding. 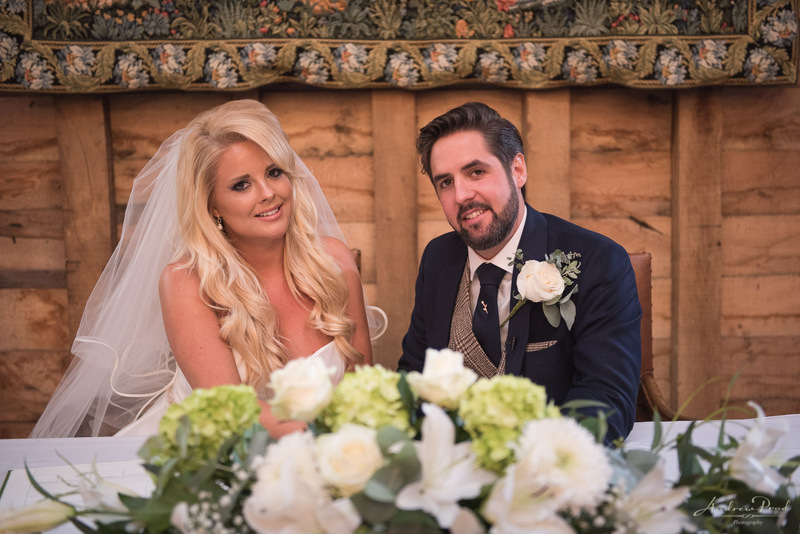 I wish Courtney and Aaron all the best in the future and I would love to work with them again! 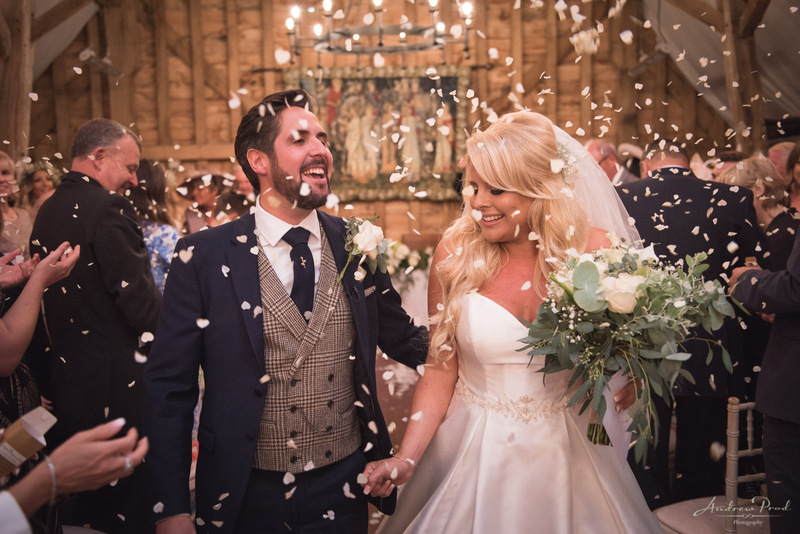 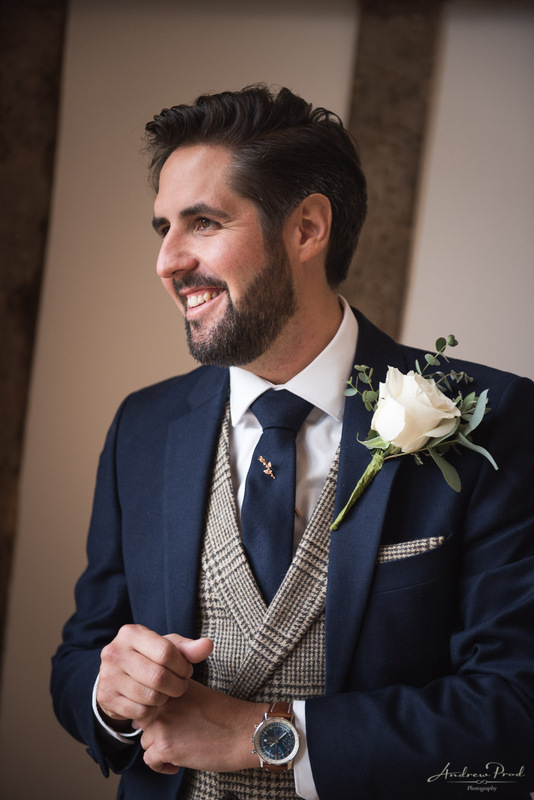 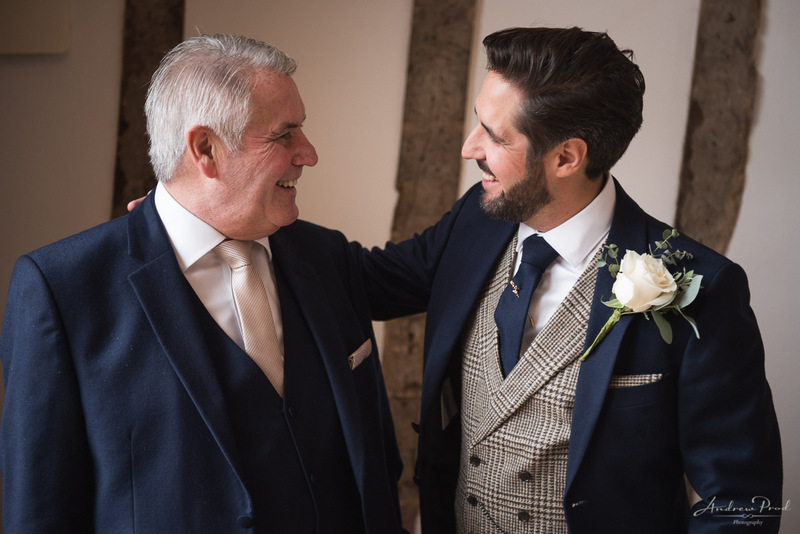 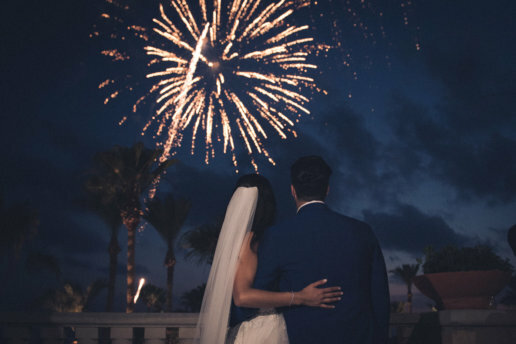 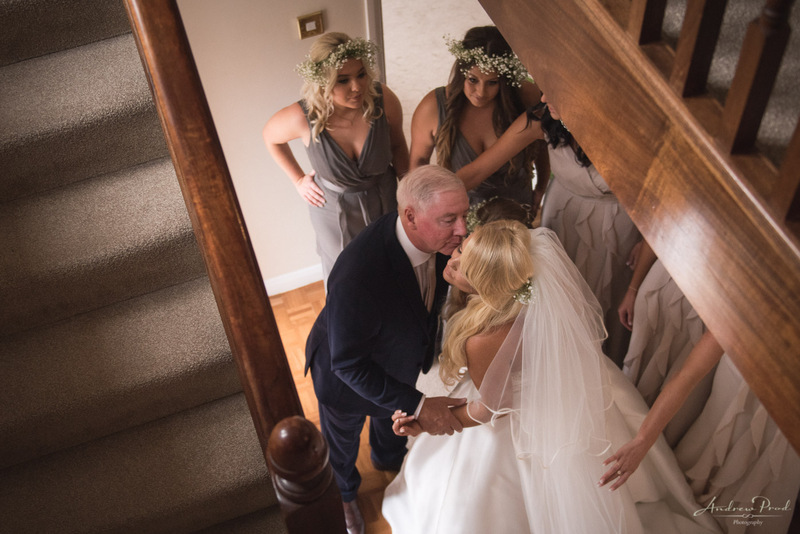 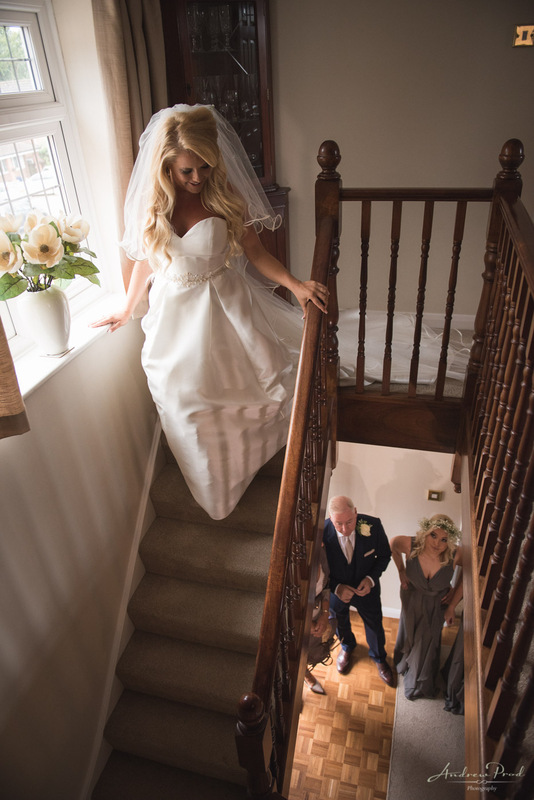 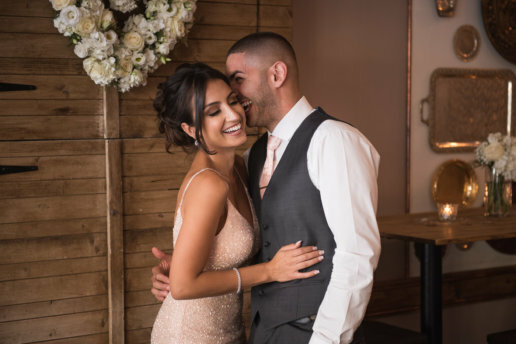 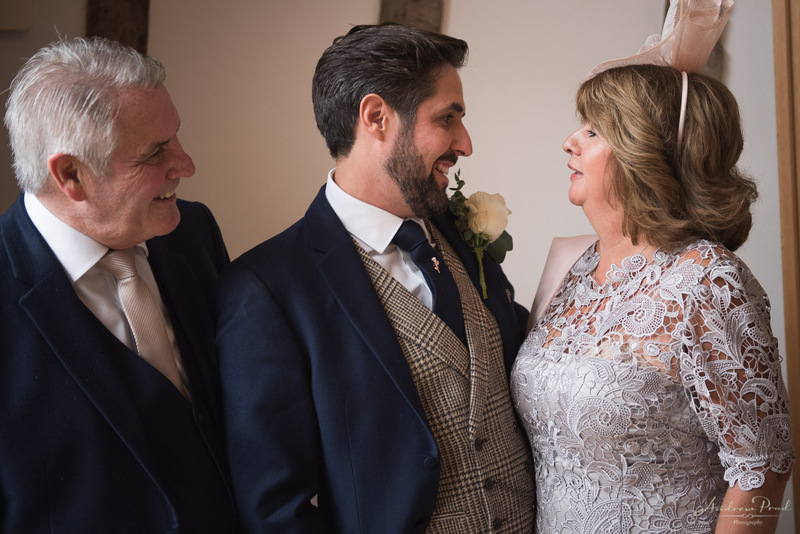 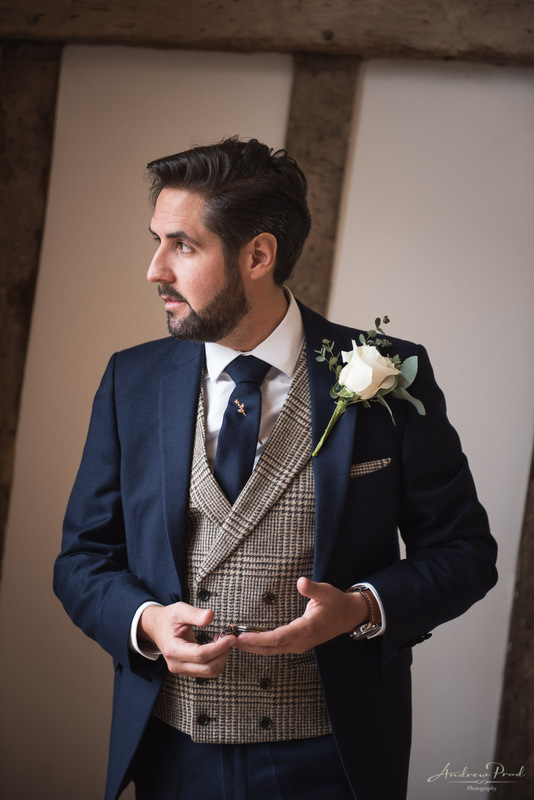 If you are looking for a wedding photographer not just to capture the wedding day but tell the whole story from start to finish please contact me here and I would love to talk in more detail.